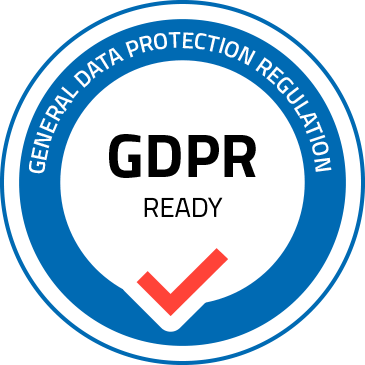 Home › Home › Policy	› Is ListingPro GDPR Compliant? 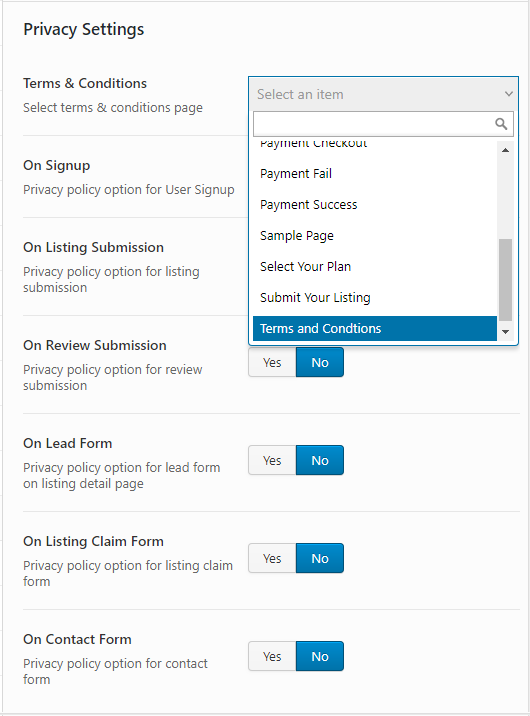 STEP 2: Click the dropdown from Terms & Conditions option and select your website’s Terms and Conditions page. The following options are available to enable/disable display the terms & conditions page within the site. Once enabled privacy option checkbox will be available in the SIgn Up page. Once enabled privacy option checkbox will be available in the Listing Submission page. Once enabled privacy option checkbox will be available in the Review Submission page. Once enabled privacy option checkbox will be available in the Lead Form page. Once enabled privacy option checkbox will be available in the Claim Listing Form page. Once enabled privacy option checkbox will be available in the Contact Form page. Now every Listing Owner have rights to change/edit information of their profile from the user dashboard. Also, user can download the profile in pdf format. Or, any user can delete their profile anytime. STEP 2: Scroll down to the bottom left corner and click on Download Profile button. STEP 2: Scroll down to the right corner and click on Delete Account button.